Reeling off arguably his most impressive year to date, New York native Lodato looks to close out the month of March with his first official offering of 2019. In joining forces alongside recent Hardwell-collaborator and Dutch songstress PollyAnna, the duo presents their newest creation with ‘Sober’, out on Enhanced Recordings everywhere March 29th, but we got the exclusive a day early for ya’! 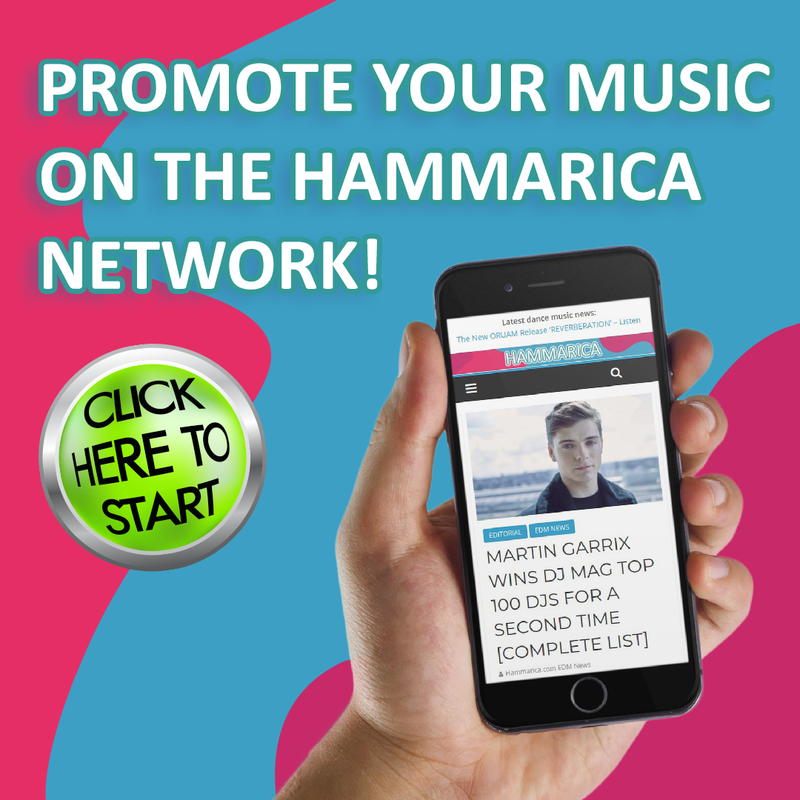 The dynamic pairing unquestionably strikes a dance pop goldmine that boasts a bouncing bassline and precision-carved vocal chops, both supplanted by an entrancing vocal delivery from vocalist PollyAnna. The instantaneously infectious lyrics will have fans memorizing each and every word from the first listen to the last as the future house chorus arrives in tandem with the dawn of the festival calendar. 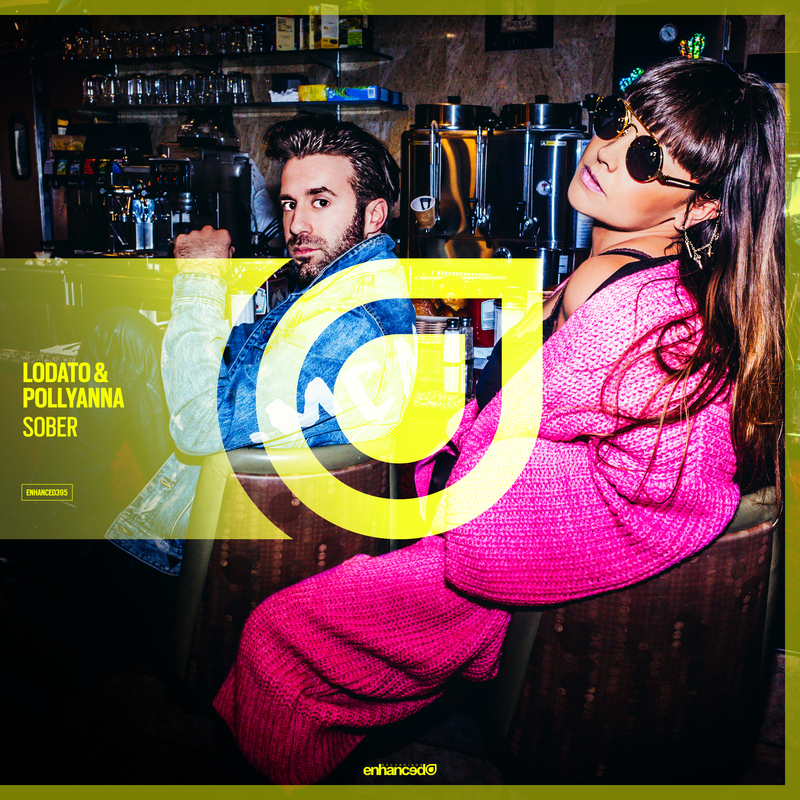 The post LODATO & POLLYANNA DROP NEW TUNE ‘SOBER’ appeared first on Hammarica.